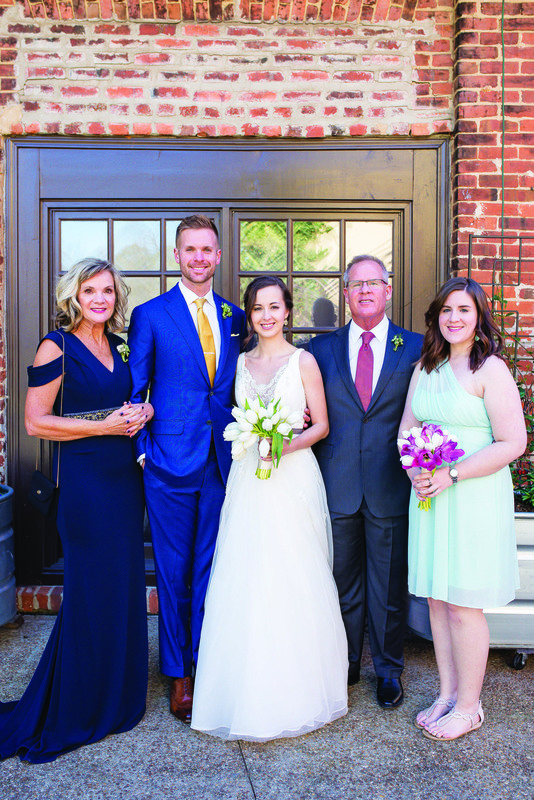 Emily Toon and Ross Misskelley were married on March 28, 2015 in Athens, Georgia at The Graduate. The bride is the daughter of Brigitte and Bobby Toon. The groom is the son of Linda and Harry Misskelley. The ceremony was officiated by Billy Otto. 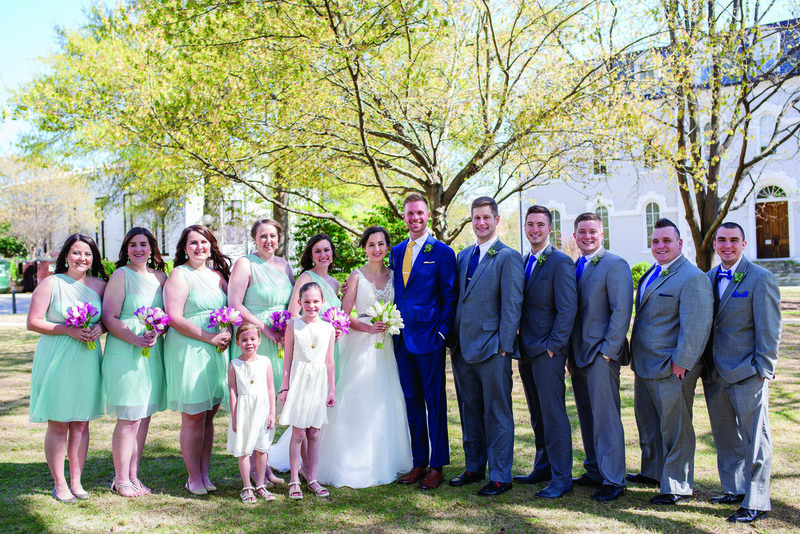 Kristen Swindle served as matron of honor. The bridesmaids were: Leslie DePietro, Daphne Toon, Abigail Toon and Kacey Misskelley. The best man was Jeremy Gastin. Chad Adams, Adam Bolan, Travis Craft and Dave Schimdt were the groomsmen. Penelope Volkmar and Heidi Volkmar were the flower girls. The reception was held at The Melting Pot following the ceremony. 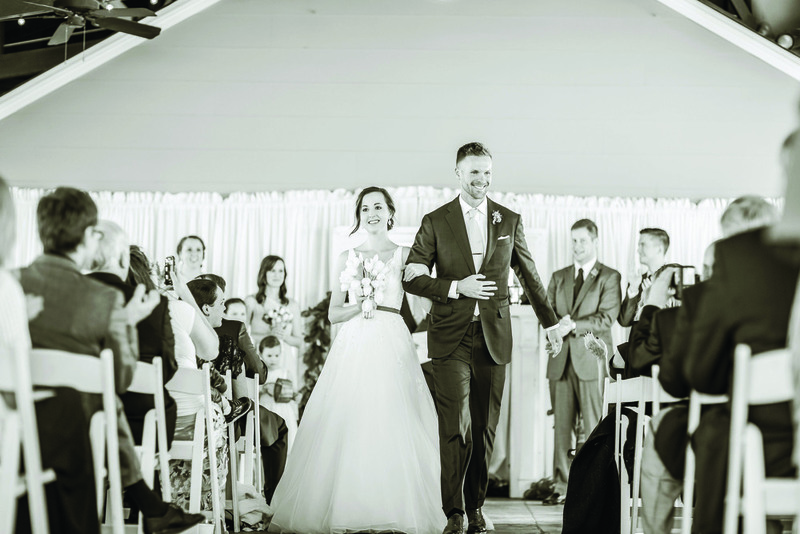 Afterwards the couple honeymooned in Thailand, Laos and Cambodia.